Don’t talk about your products! You might think that the only way you can stand out in a crowd is by trying to differentiate what you do. You might think if you can somehow market yourself differently you will create a gap in the market or get a leg up over the competition, and then you can begin driving traffic to their business. But what if instead of trying to focus primarily on what your company does or the product/service it provides, you start looking at other ways to acquire attention? You can get attention by not even talking about your company. As long as it’s positive, it will bring people in and let them take notice of what your company is doing. These are the things that will get you the new client or customer and leave your competitors wondering why. You can gain a ton of attention by talking about everything and anything but your product or service. It forced people to take notice of the company by bringing them in using different, sometimes unconventional ways. Here are a few ways to get attention without directly talking about what your business does. Cool benefits and an awesome workplace environment are like having the best toys on the playground. Use them to attract the masses. Show them the shiny thing as bait, and reel them in. Dog lovers love that a company leaves water bowls out and makes dog treats a part of their bar menu. Crazy employee benefits and workplace perks like catering, an encouraging culture, or company happy hours for good causes all attract people to what your company has going on without telling them about your company. Perks not only keep people within a company, but they also encourage people outside the company with a good work-life balance and a positive perspective. 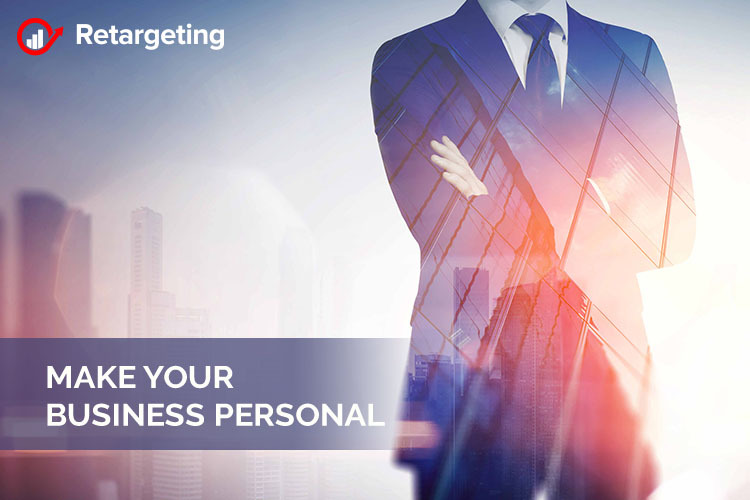 Use your personal experiences to create visibility so more people become familiar with you or your business. At the same time, this creates credibility that will help your business thrive. Most entrepreneurs have no idea that they can create value just by tying certain life experiences to a particular topic. We’re not talking about reinventing the wheel. However, when you put your personal spin on it and bring people into your story, it will appeal to readers, and they will reward you for it. Mainly, because you provided a different perspective that caused them to reevaluate something they might already have known. Any positive attention can bring people in. And, in a saturated market where there are lots of options, it can be the difference between people choosing your service and the other five companies that do the same thing. People will choose you because they know more about you. If you create positive attention, people will pick your company because of the buzz surrounding it. Creating attention and news in different ways can only raise your social capital. Tell your clients’ stories. With their permission, turn their stories into content that people can relate to. You have the opportunity to use your clients’ stories to bridge the gap between your company and potential clients. Most will not hesitate to acquire added attention and will appreciate the gesture and be flattered that you think so highly of them. It’s a win-win. People love a good story. Highlight what others are doing and talk about how you work with them. Post fun pics of employees, team building pics, share funny relevant posts. Do this to show people a softer, more personal side of your business. That could be a small factor helping others pick you over someone else. The customer needs your help. They want to pick you! So help them do it. Give them a reason. No matter what type of company you have, if you’re looking to make a name for yourself and stand out from the crowd, it’s time to get creative. Attention isn’t just for the big companies, there’s plenty of pie to go around for everyone. The need for content is great. Time to make some. There’s much less competition when you play to your strengths and use different methods than your competitors to get people to notice your company.